Denex international has been able to achieve a great confidence amongst medical disposable users in India and abroad which is evident from the regular orders from international markets and various domestic institutions. Some of our valued customers are various reputed government hospital & institutions in Delhi, Gujarat, Kolkata, M.P and other states, who have vested their faith in our products. 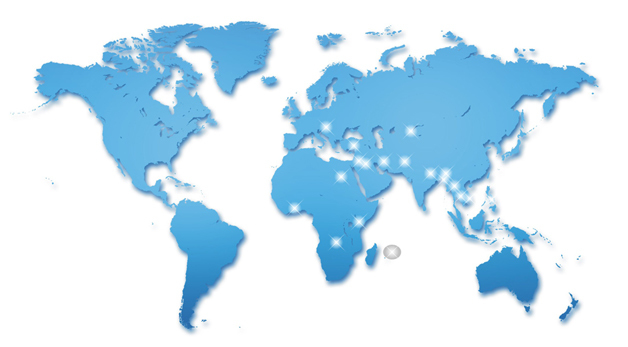 Various foreign markets where we are exporting directly such as Bangladesh, Egypt, Singapore, Turkey, Philippines, South Africa, Malawi etc. Strong mutual support of the Company and Merchant exporters has helped our products to reach various other parts of the world.